Award-winning journalist Leon Harris will join NBC4/WRC on Friday, April 21. Harris is a veteran news anchor who spent 13 years covering the Washington area at WJLA-TV. During that time, he was a stable force on the station's evening and 11 p.m. newscasts, hosted specials and weekly shows, and reported on those in our community doing good work through his Harris' Heroes segment. 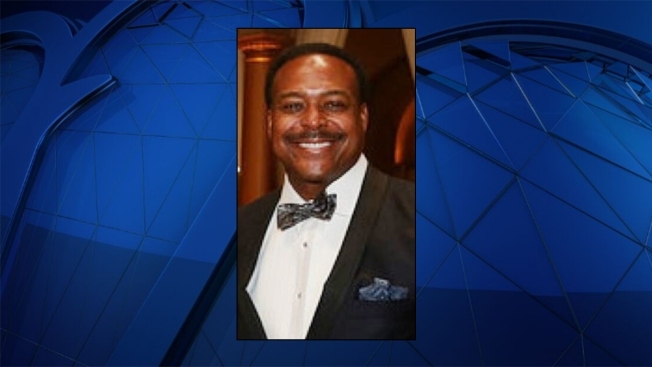 "Leon has been an incredibly well-respected journalist, both in Washington and on a national stage for many years," said Jackie Bradford, president and general manager of NBC4/WRC-TV. "We are very glad he has agreed to join our team and continue his career here." At NBC4, Harris will be anchoring the weekend editions of News4 at 6 and News4 at 11 along with Erika Gonzalez. During the week, he will contribute to coverage of breaking news and special events and report on segments that focus on inspiring people in our community. "As a long-time admirer of the quality of the work and reputation of the NBC4 news team, I am beyond thrilled at the opportunity to work alongside some of the very best in the field," Harris said. "Being able to continue to cover and serve this incredible Washington region is a real treat and an absolute honor." Before coming to Washington, D.C., Harris spent many years as a news anchor at CNN.